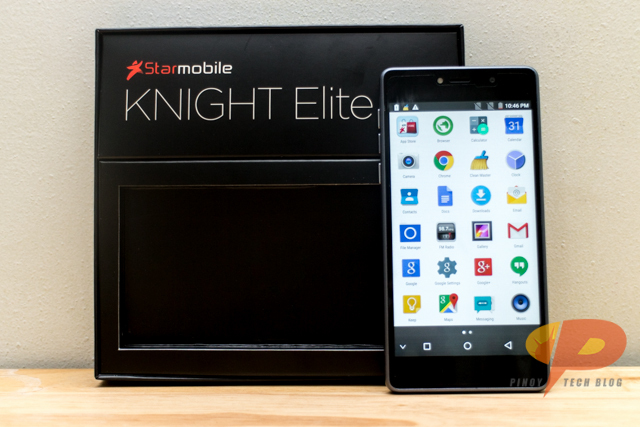 In our previous post, we shared with you guys how impressed we were with the Starmobile Knight Elite in terms of its design. 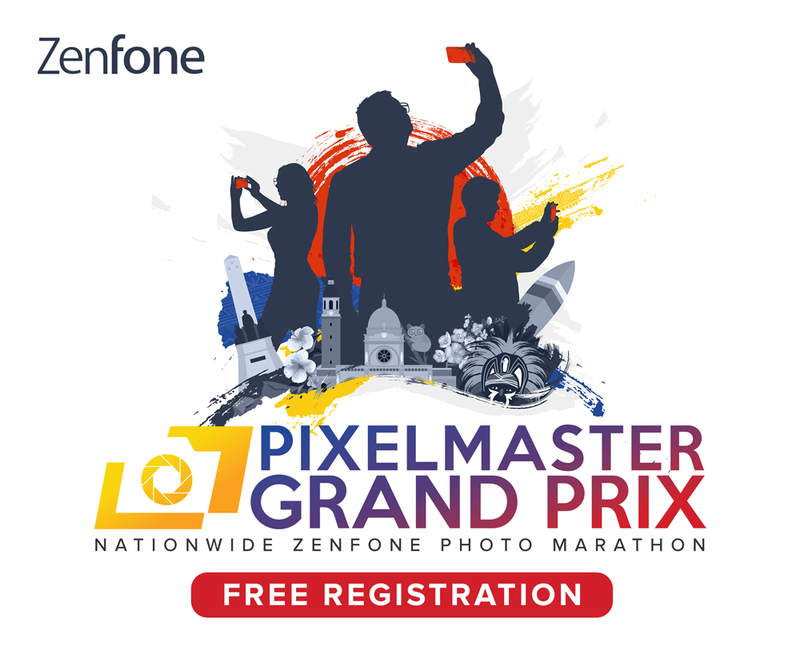 Now we’ll take a closer look at this sub-Php10K smartphone to see if it has anything else to offer apart from a pretty face. 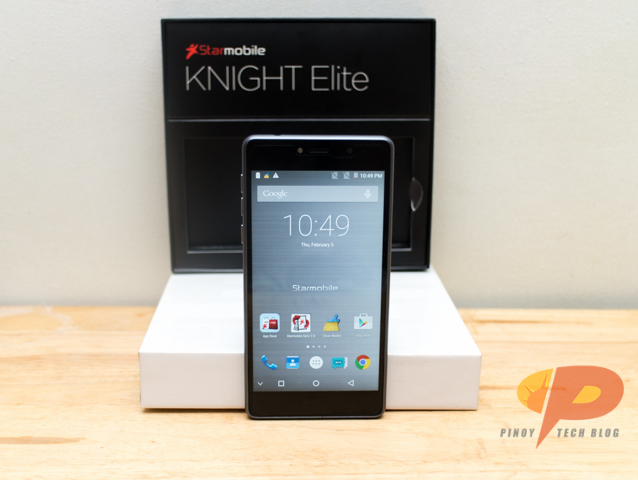 Once we took the Knight Elite out of its fancy box, we were quickly captivated by its Xperia Z-inspired looks. We’ve always been a fan of how Sony designs their smartphones, and it’s a treat for us to see a similar implementation on a competitively-priced handset like the Knight Elite. Although our fingerprints were already all over the place in just a short period of time that we held the handset, it didn’t take away any of the allure of taking a glass-laden smartphone (both at the front and on the back) out for a quick spin. An off-colored faux metal rim runs along the edges of the handset where a trio of physical buttons, a pair of ports, and the handset’s loudspeaker are situated. We think it’s a nice touch that complements the whole theme of the Knight Elite’s design, and it breaks what would otherwise be a handset with a monotonous dark blue paintjob. For the most part, the placement of the external components follows the typical layout with the audio jack at the top, the microUSB and loudspeaker at the bottom, the pop-out SIM card tray on the right side, and the rear camera located near the top-left corner of the Knight Elite’s back panel. The only exception to this is the location of the power button and volume rockers. Instead of its typical location on the right side of the device, it was moved to the left which could take some getting used to since most users, particularly the right-handed ones, are already accustomed to using their thumb when adjusting the volume and waking the phone up from sleep. Speaking of the placement of these buttons, it’s also worth noting that these physical keys aren’t exactly in the most ideal location. Being right-hand users ourselves, we find it almost impossible to comfortably reach every single key, particular the volume up button, without having to readjust the way we hold the handset. If you are, however, a lefty or have a fairly lengthy set of digits, we think that you won’t have any troubles with the location of the Knight Elite’s buttons. Like most of its contemporaries in the sub-Php10K price point, the Knight Elite boasts a 5-inch display with 1080p screen resolution. As an added bonus though, a sheet of Corning Gorilla Glass bulwarks the fancy In-cell IPS panel made by JDI from light scratches. Needless to say, the Knight Elite’s display offered a very pleasing viewing experience. The colors appeared life-like on the smartphone’s screen, there’s very minimal color shift even when viewed at a very sharp angle, and the display is bright enough to provide a decent outdoor legibility. 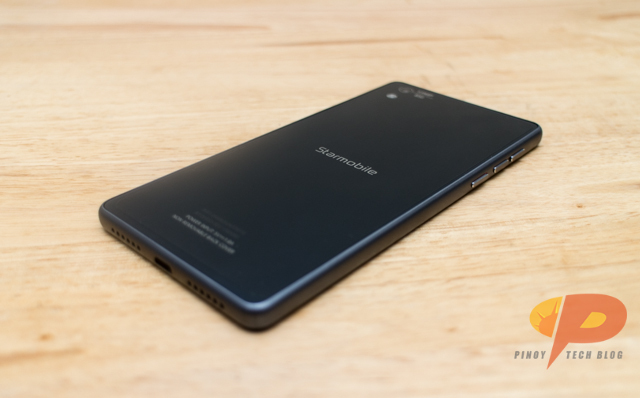 It’s also worth noting that almost every inch of the handset’s touchscreen display responds well to touch inputs and touch-based gestures. 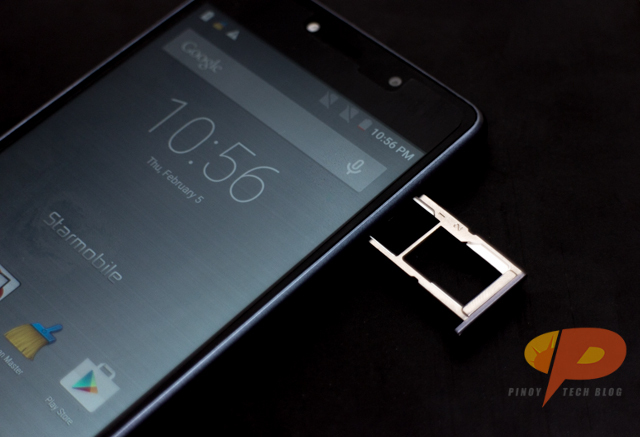 This will certainly come in handy when playing games on this smartphone. Provided that you’re not inside a fairly large room or out in the open field, the sound output from the Knight Elite’s loudspeakers should have enough oomph to meet your basic aural needs. In a normal viewing distance, the sound coming out of the loudspeaker was very audible and has a respectable clarity which allowed us to enjoy watching movies even without the use of a headphone.